The Emirates Cricket Board in a letter sent to the International Cricket Council has approved to hold Afghanistan Premier League of Cricket in United Arab Emirates. 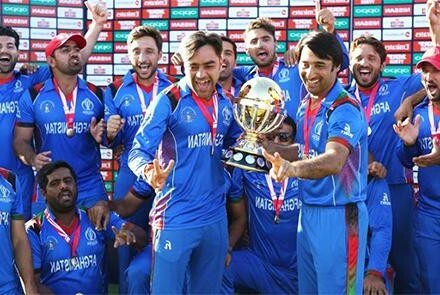 The Emirates Cricket Board has said that the event will start in October in UAE after approval of the ICC, the Afghanistan Cricket Board said in a statement on Wednesday. Five teams, 80 Afghan and 20 foreign cricketers will compete in the T20 Premier League in United Arab Emirates. (Click here to read more, External Link).